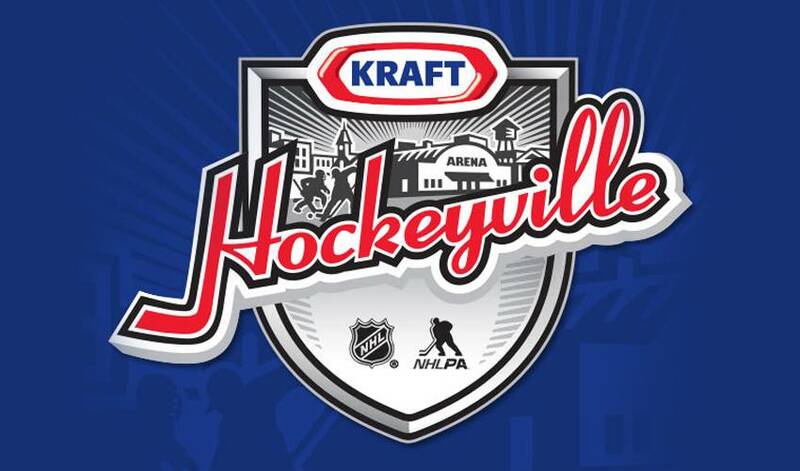 PITTSBURGH & CHICAGO – March 24, 2019 – In partnership with the National Hockey League Players’ Association (NHLPA) and the National Hockey League (NHL), Kraft Heinz is proud to announce the top four finalist communities competing for the coveted title of Kraft Hockeyville™ USA 2019. Each of the four finalists will receive funds for rink upgrades from Kraft Heinz, with the grand prize winner awarded the opportunity to host an NHL Pre-Season Game and receive $150,000 in rink upgrades. The runner-up will receive $30,000 in rink upgrades, and each second-place rink will receive $10,000 in rink upgrades. Additionally, each of the four finalists will receive $10,000 worth of new hockey equipment from the NHLPA Goals & Dreams program. • Calumet Colosseum in Calumet, Mich.
• Wexford County Civic Center in Cadillac, Mich.
• Eagle River Sports Arena in Eagle River, Wis.
• Bernicks Arena in Sartell, Minn.
New in 2019, one lucky voter will win a trip for two to a Stanley Cup® Final game with round-trip air transportation, two nights’ accommodations, two tickets to the game and $1,500 spending money. Each vote cast for any of the four finalists equals one entry into the sweepstakes for up to 40 entries. NO PURCHASE NECESSARY. Legal residents of the 50 United States (D.C.), 13 or older. Ends 11:00 a.m. ET on 3/31/19. One Grand Prize; ARV: $6,400. To enter and for Official Rules, entry requirements, and prize descriptions visit www.krafthockeyville.com. Void where prohibited. Sponsor: Kraft Heinz Foods Company.